Learn how-to bake fruit scones with Loudons in Edinburgh, Scotland. Chris Loudon used to work at Peter's Yard at Quartermile and had a previous track record working in the hospitality industry. As a family we decided that we would quite like to try doing something of our own. 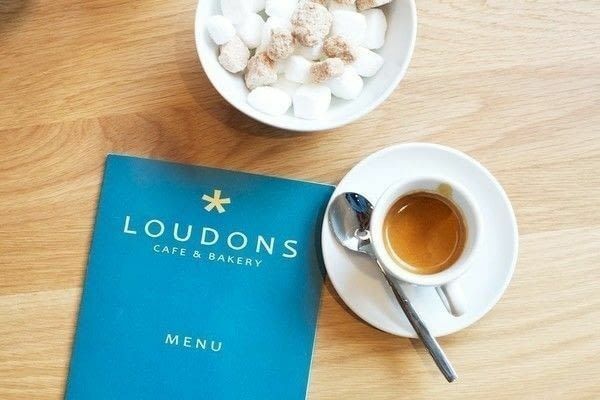 Loudons was born. Chris' step father did the design work, his mum Paulene did the interior design and Chris manages the day to day running of the business. 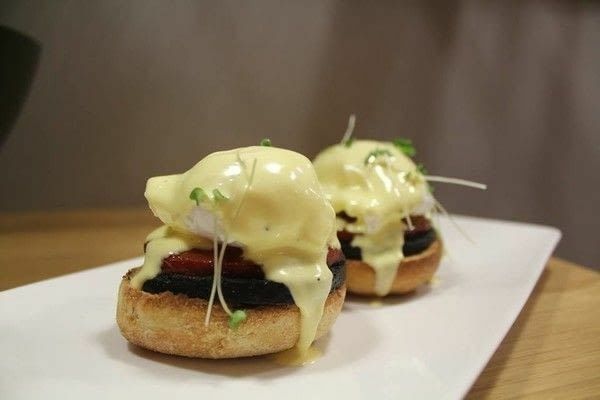 Believe it or not, Loudons did not even offer a bacon roll when we first opened and we are now we are a very popular place for breakfast, brunch and lunch on both weekdays and weekends. Loudons is located in the growing area of Fountainbridge in close proximity to the canal. We have outdoor seating in the summer for the rare occasion that the weather allows customers to sit outside. Loudons has carved a reputation for great breakfasts. We were nominated by the guardian newspaper as one of the best places to go in Edinburgh for a hangover breakfast. We serve Artisan Roast coffee and loose leaf teas from Pekoe Tea in Edinburgh. 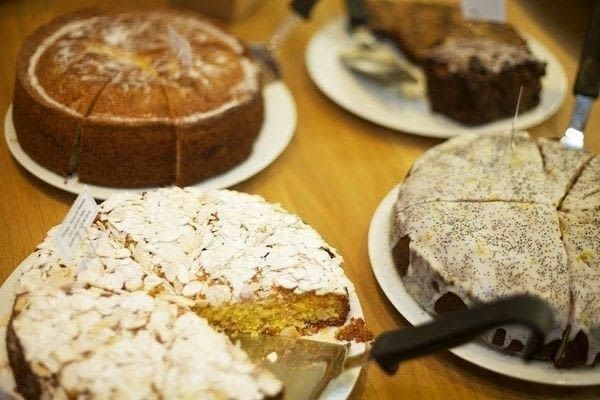 We specialise in a whole range of free from (gluten, dairy, egg etc) cakes as well as providing a range for vegans too. What's your personal favorite thing on the menu? 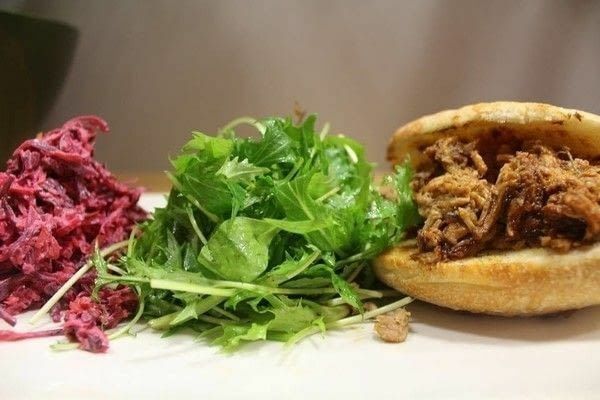 A personal favourite of mine would be the Eggs Benedict with Chorizo and Black Pudding for breakfast and for lunch it has so be the BBQ Pulled Pork Bun with Beetroot & Fennel Slaw and rocket. We are lucky enough to have Timo Mason as our new head chef who used to head up Fishers in the city. He introduced a new menu for us at the start of December and we have had loads of great feedback from our regulars. We don't play any music at Loudons, we think the hustle and bustle of customers and the coffee grinders is more than enough. Where else should we visit in your area? The canal walk starts and ends just opposite Loudons and is popular with walkers and bikers. Just down the road is the Fountainbridge Cinema complex with ten pin bowling and pool which is always a good shout. Do you host any special events? We can hire out the venue in the evening for birthday parties or functions. We have done a few of these over the years and the acoustics in the café are really good for live music and vocals. 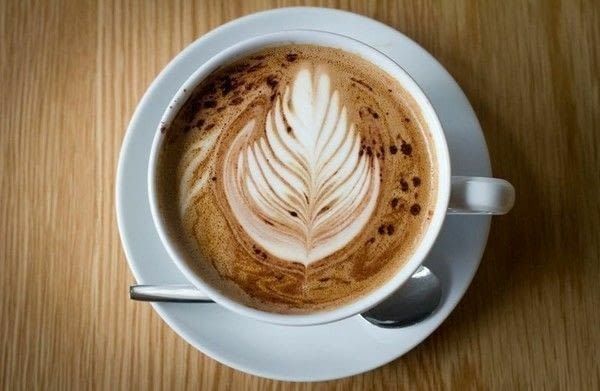 Do you have a favorite cafe, restaurant or bar in your town that we should feature? Send us a message! Great interview with one of the best comic book artists on this site! Btw. I would love to read a comic book with a hero who has necromancy as his super power. Great interview with one of the best comic book artist on this site! Some sort of necromancy sounds like a really cool super power.